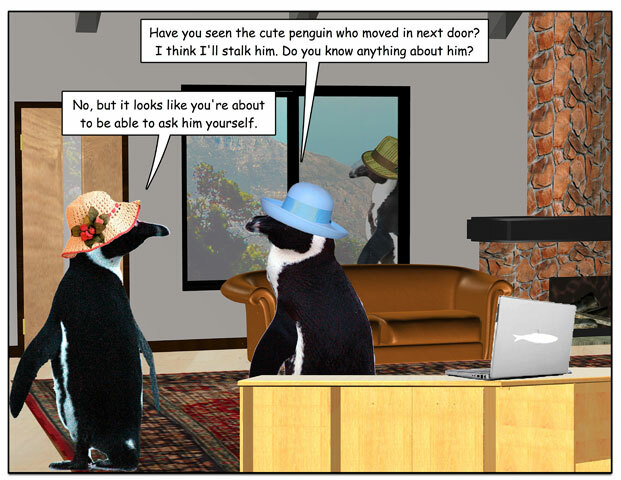 This week’s penguin: WAY too much information, and no way to un-see it, either. 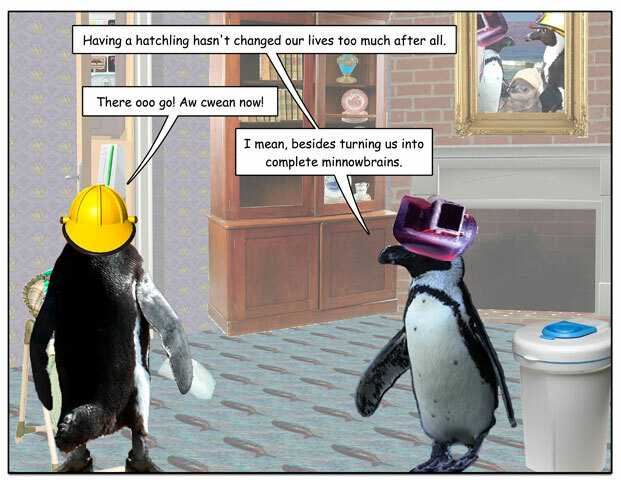 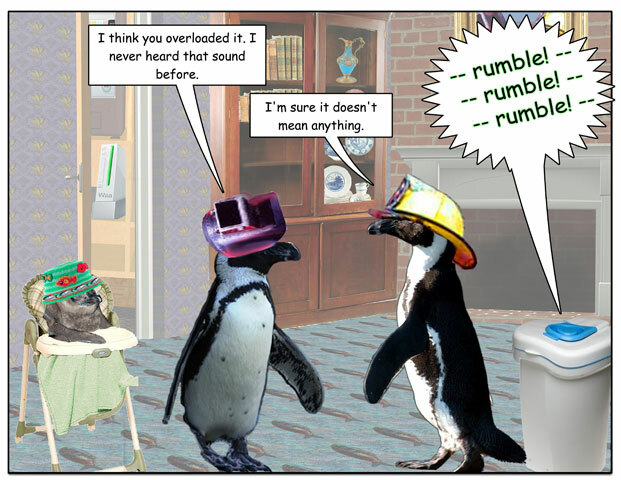 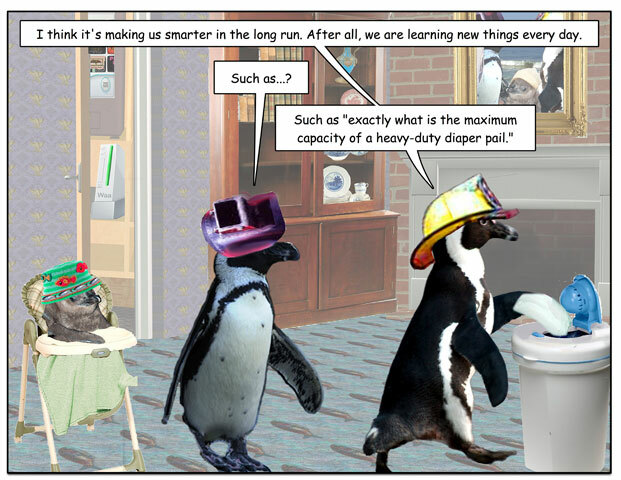 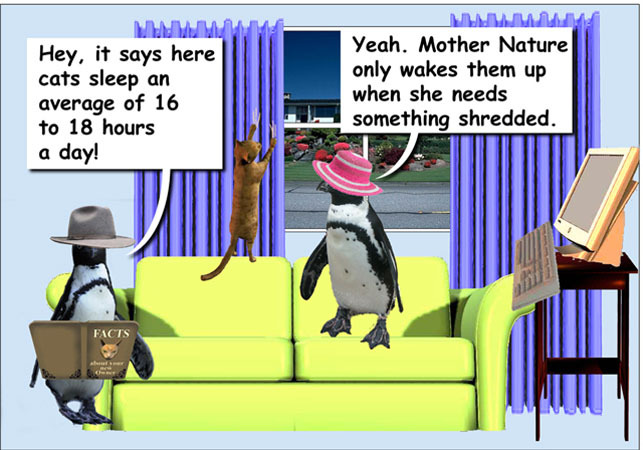 This week’s penguin: Does having hatchlings melt your brain? 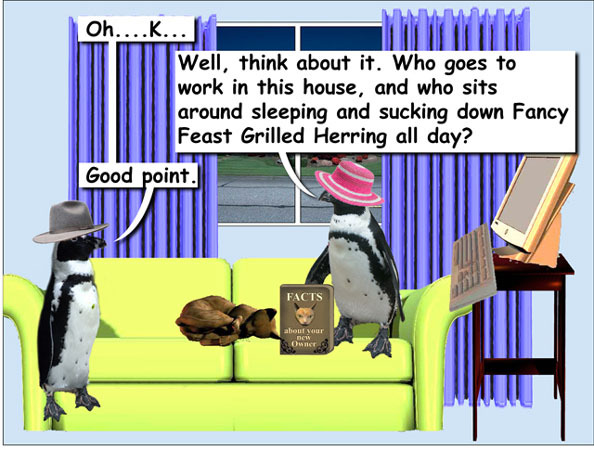 Or make you smarter? 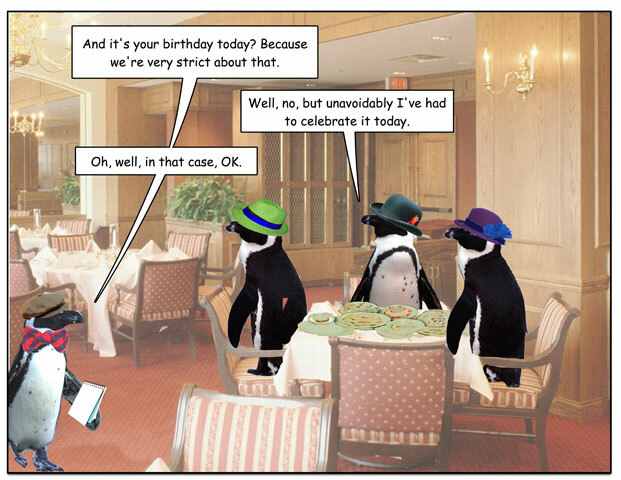 This week’s penguin: Now this is the way to do it. 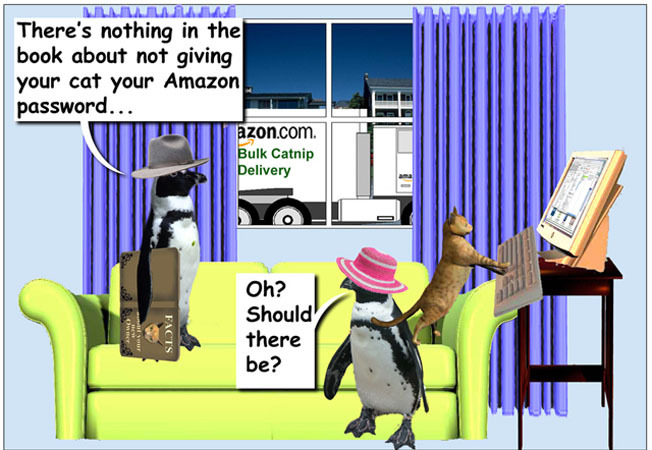 Life imitates penguins: so you think _you_ own your _cat_…? 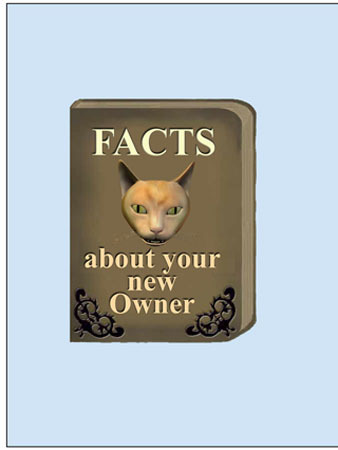 If you’ve ever wondered who’s in control, you or your cat, a new study points to the obvious. 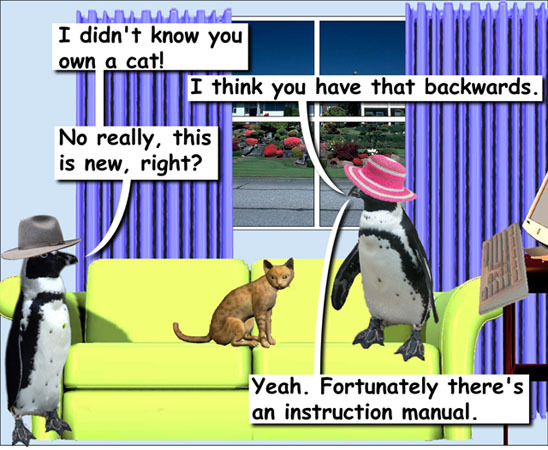 It’s your cat. 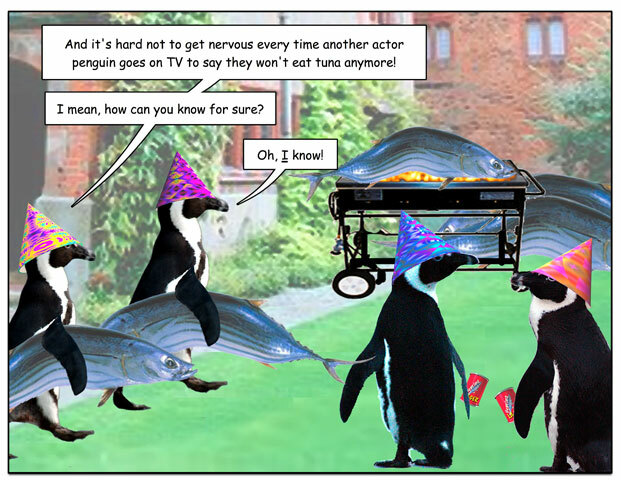 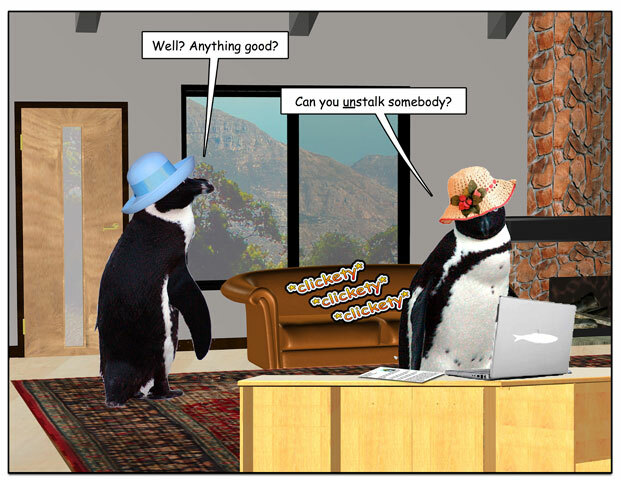 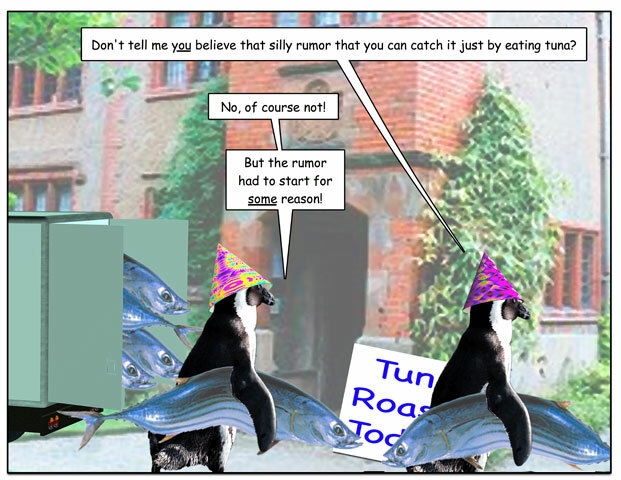 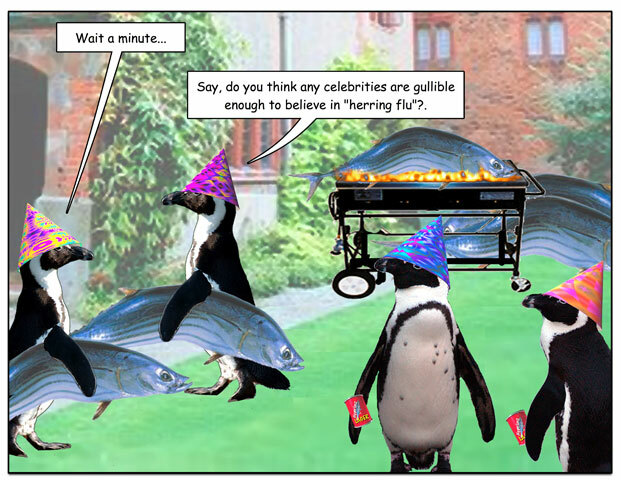 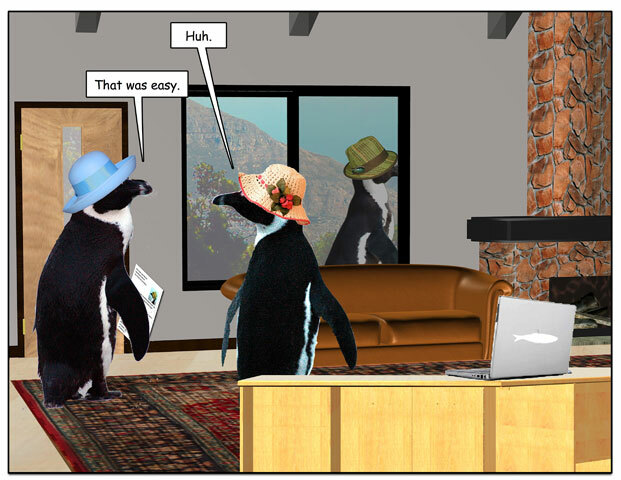 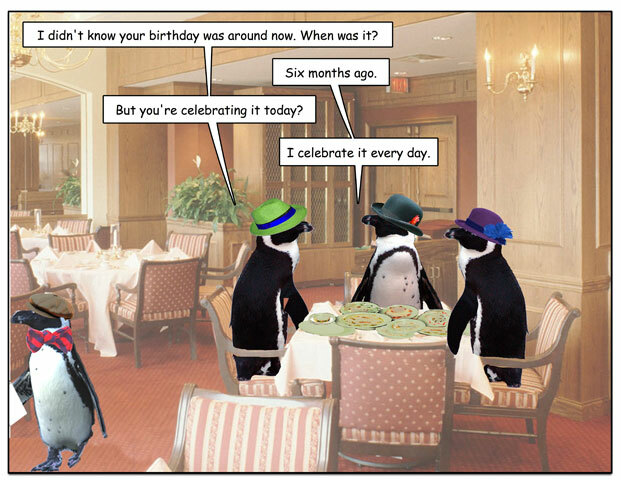 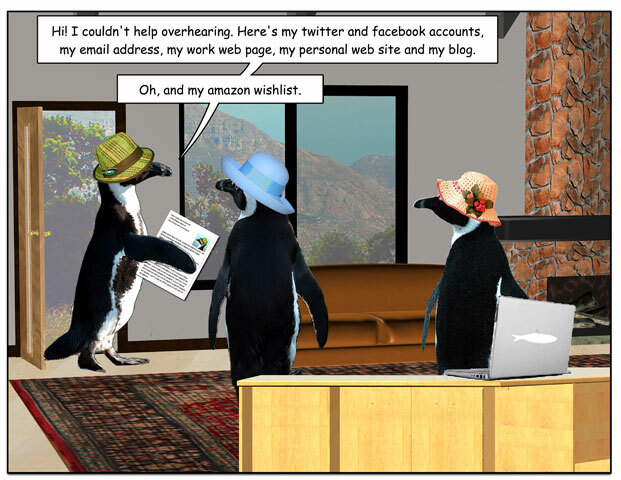 This week’s penguin: How those rumors start. 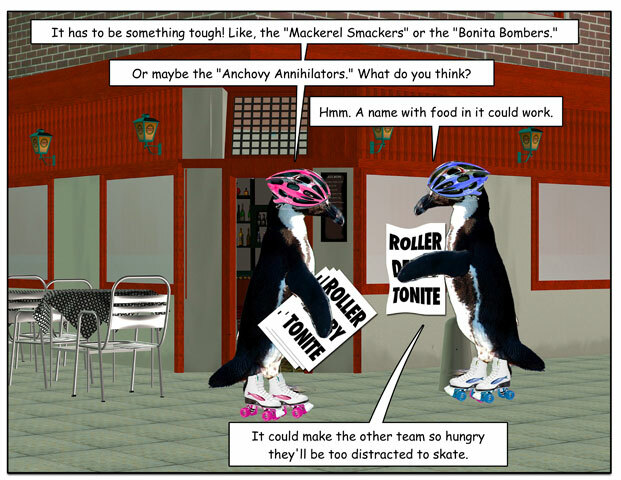 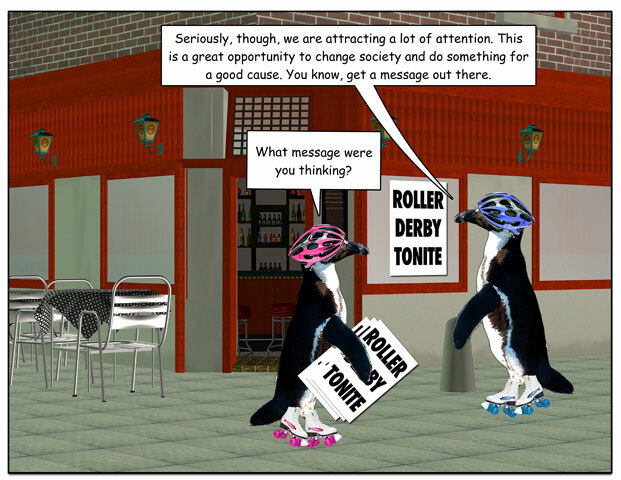 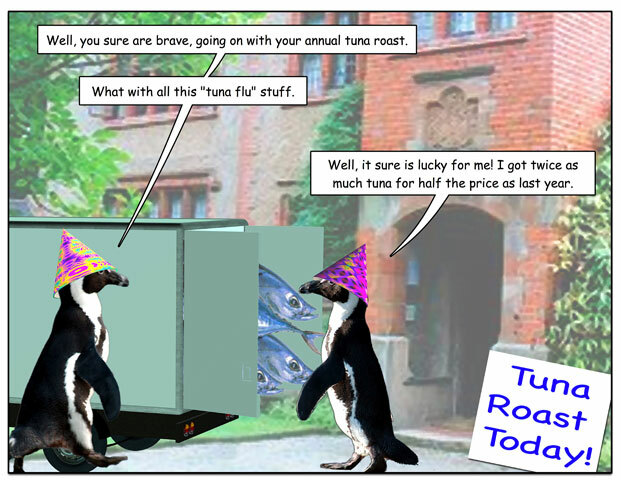 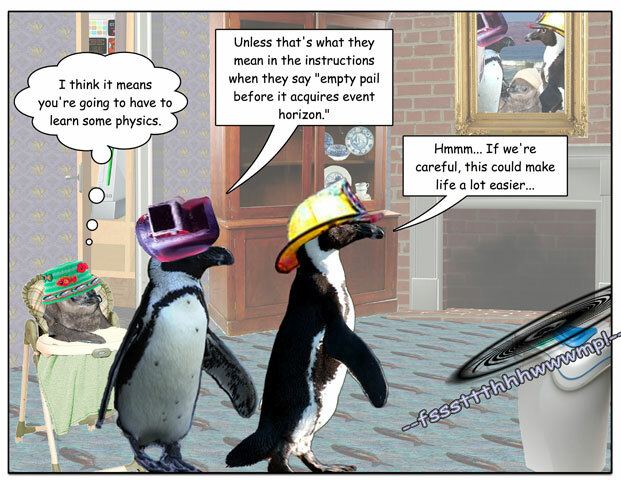 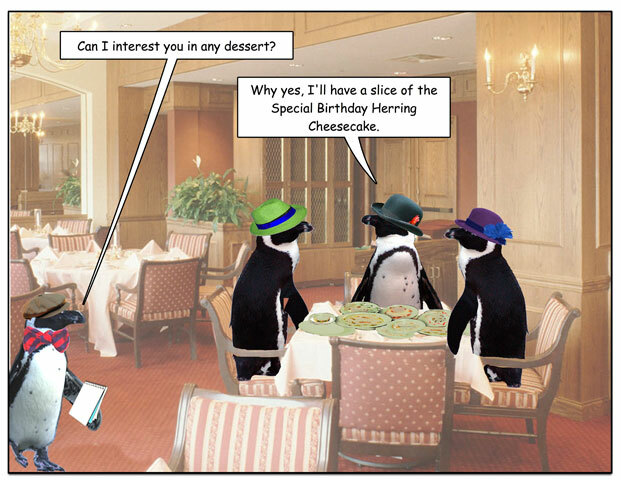 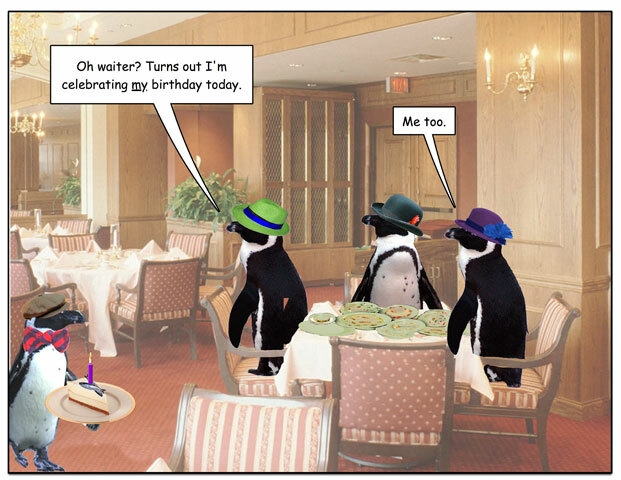 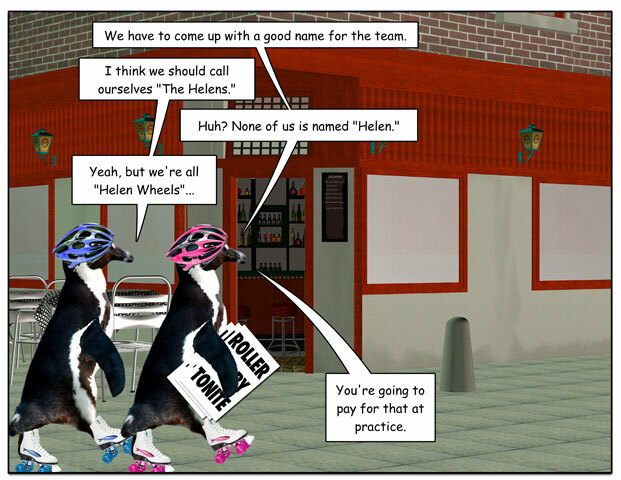 This week’s penguin: Penguins on wheels!